It has been a while since I had the idea of comparing the (in my opinion) best two approaches up-to-now to the electrical car market: Renault vs. BMW. With the most of the big cities in the world with aims of promoting green cars, car-charging stations, and different ways of mobility, (refer to my post yesterday on Smart Cities ), electric cars can take a stand. The future is challenging even that most people consider electrical cars would not be competitive until 2020 (estimation) with massive investment required for developping batteries and reducing car weight in design. Let us consider first the Renault-ze approach, which is much more pragmatical and more market oriented than BMW. The group is challenging, right now when we speak, the development of four different cars (some already in the market like the funky Twizzy and the forthcoming Zoe, which I consider unless any change the next big thing in electric car: a totally price competitive small car). The four models are in most top selling segments. 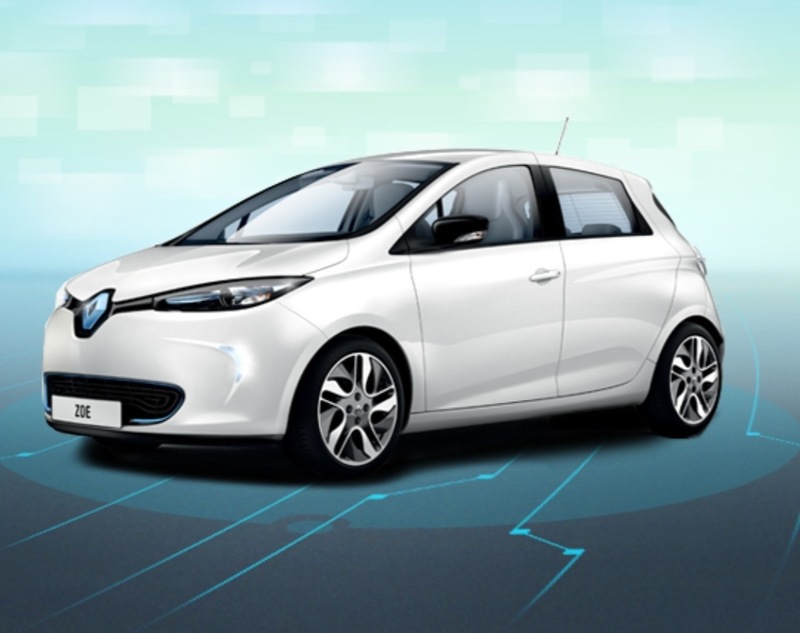 See below Renault Zoe. Renault has done a lot effort in design and construction of these cars, increase alluminium on chassis, implement the possibility of leasing batteries, to say an effort on a down-to-earth market arrival. 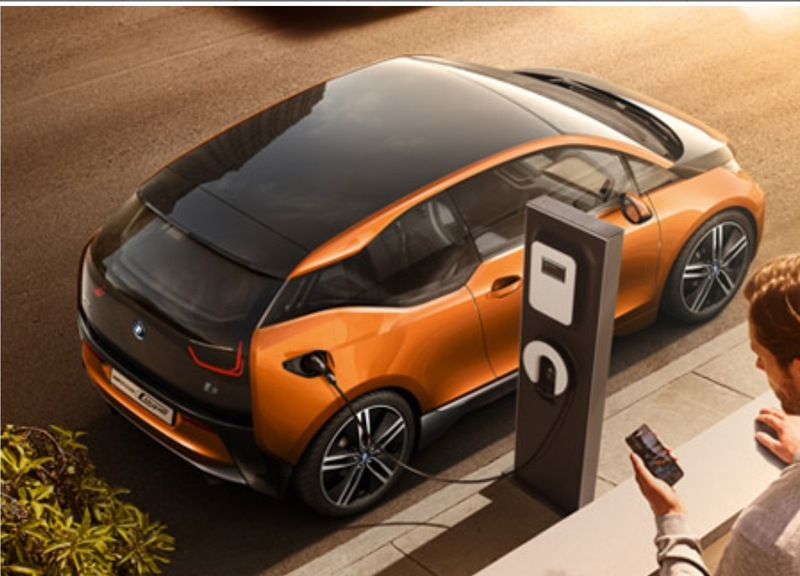 Though Renault has some initiatives in ecology on corporate company vision ( see Renault ECO2 initiatives), we miss the dreaming and visionary concept of changing the world that has impressed me from BMW. In reality the race will be won by the car manufacturer that alligns manufacturing electric cars, but supporting all initiatives and creating an environment that makes sustainibility with electrical cars possible. At the moment my personal opinion is that maybe Renault will make more profit on this but BMW has won the dream- for- a- better- world public opinion. Renault is a “let’s kick it” compared to BMW “yes we can (someday)”. ← Will Barcelona become a Smart City ?